There are 5 blog entries for November 2008. Ridge at Lantana Homes: So far this year (January 1 – November 14, 2008) 13 homes sold in Lantana with a median price of $124.54 per square foot ($410,000), a median size of 3,267 square feet, and averaging 60 days on the market. During the same period of time in 2007 there were 16 homes sold with a median price of $132.32 per square foot ($378,781), a median size of 3,051 square feet, and averaging 49 days on the market. This is a 5.9% median sold price decrease when comparing 2008 to 2007. However, sales volume is steady compared to other Austin neighborhoods and sales prices have remained strong compared to the national real estate market. Looking for a better understanding of Texas Property Tax Exemptions | Texas Homestead Exemptions? Cory Macdonald, Associate Attorney at Davis & Wilkerson P.C. has provided us with a special overview of the topic below. For further questions on the subject feel free to contact Cory Macdonald directly at cmacdonald@dwlaw.com. For help with your Austin home search contact Austin REALTOR® Brian Talley of Regent Property Group at info@regentpg.com. 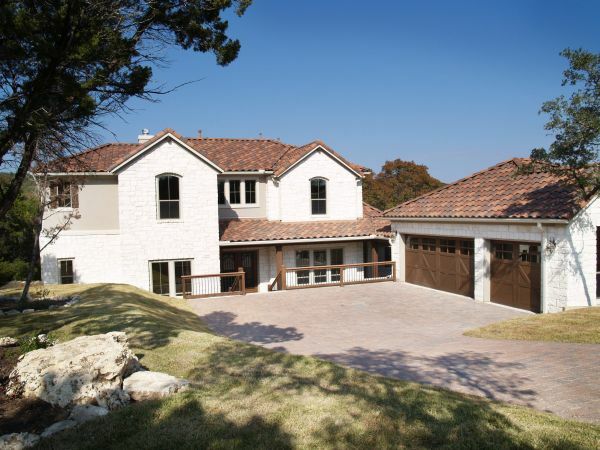 Austin real estate home prices are steady, the number of Austin homes sold is still low, and the number of homes withdrawn from the market is still high. With a new President on the way and the chance for the $700 billion dollar bailout to kick in, we may be looking at much higher number of homes sold in Austin Texas during the summer of 2009 compared to 2008. If sales volume does pickup in the summer of 2009 then the time period between November 2008 and April 2009 may very well be the bottom of the Austin real estate market and the best time to find a deal on purchasing a new home in Austin. My recommendation of selling competitively and buying aggressively remains for now with an emphasis on buying between now and the summer of 2009.